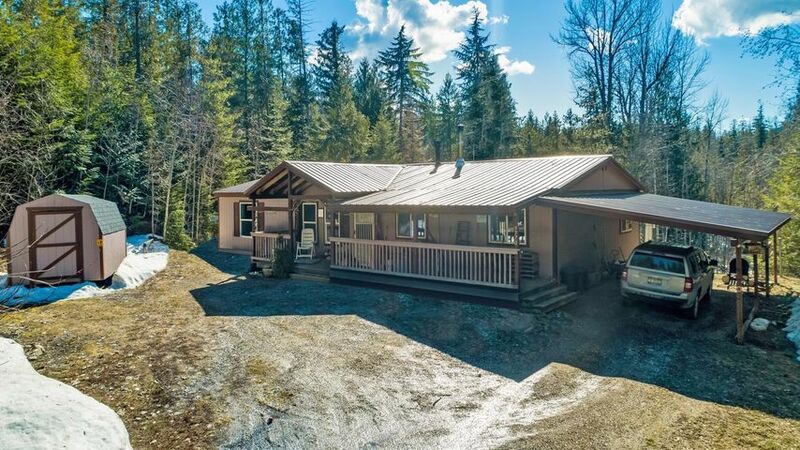 Single level home with a little over an acre of all usable land and just up the road from Bottle Bay Marina and restaurant. 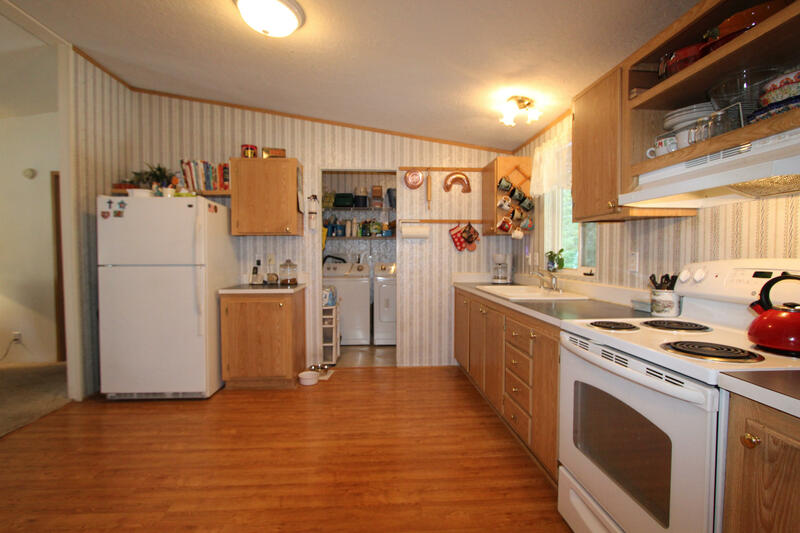 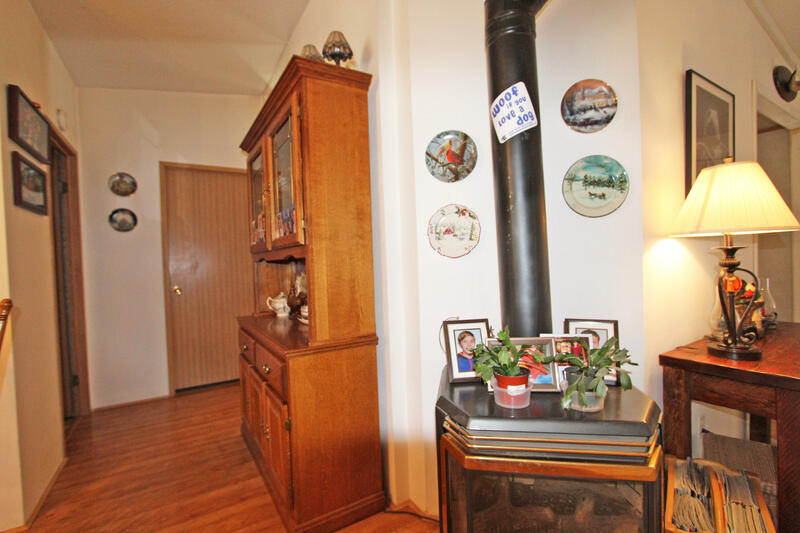 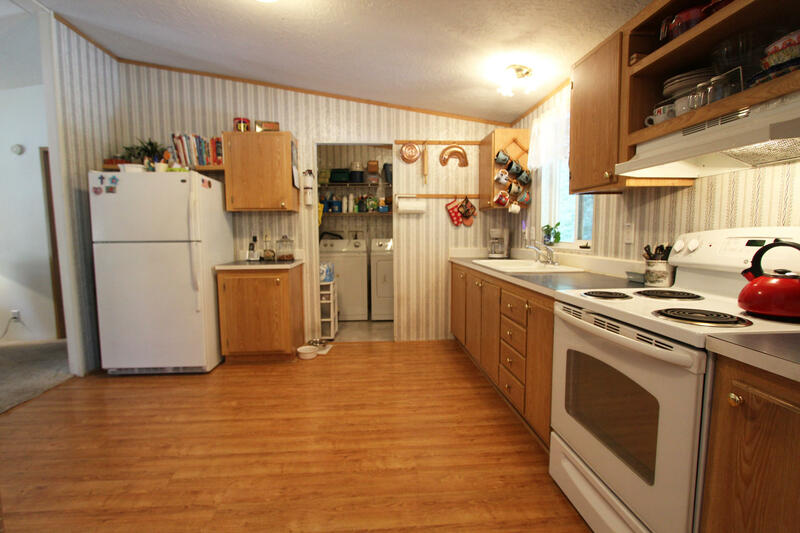 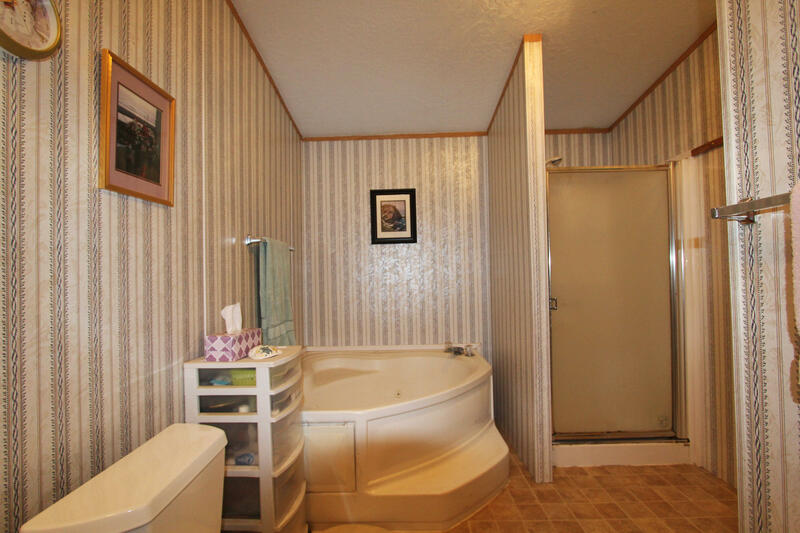 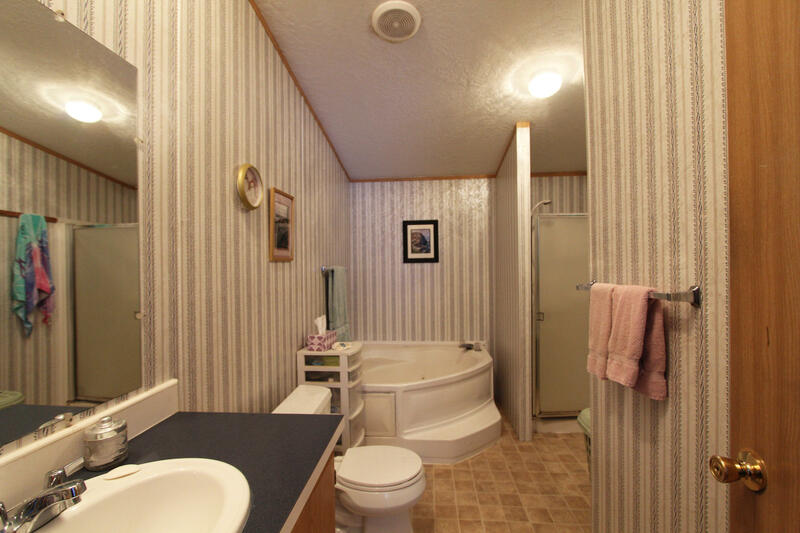 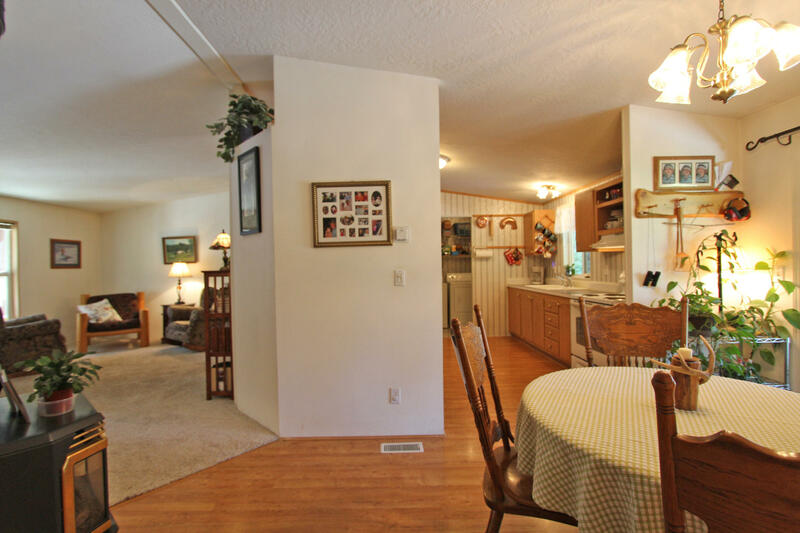 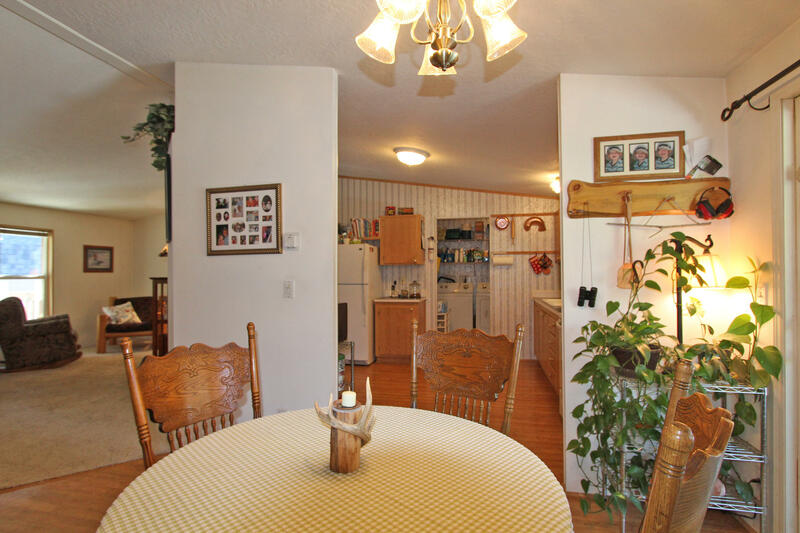 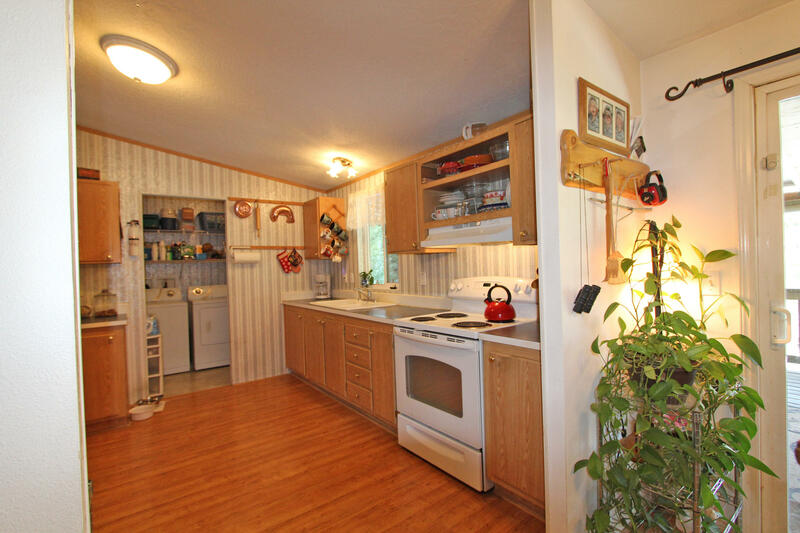 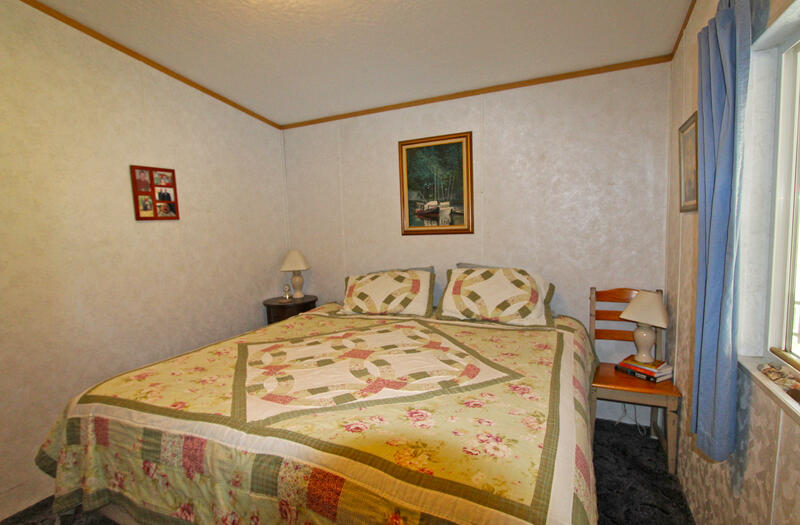 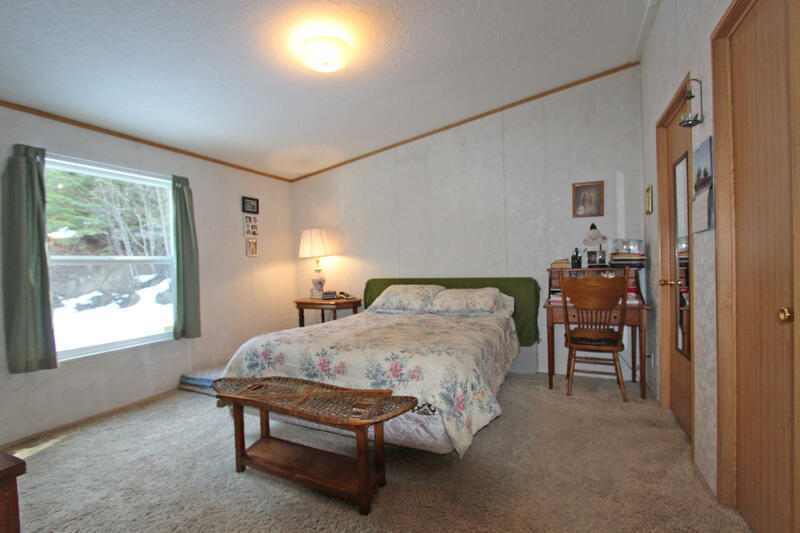 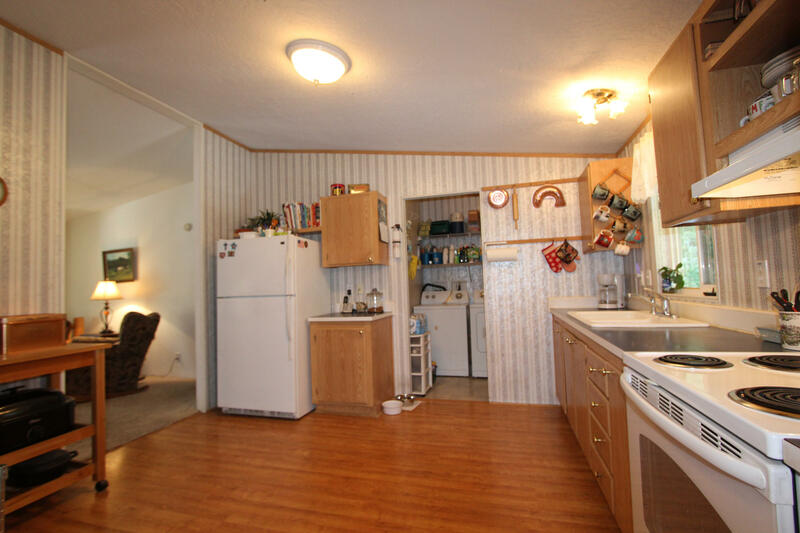 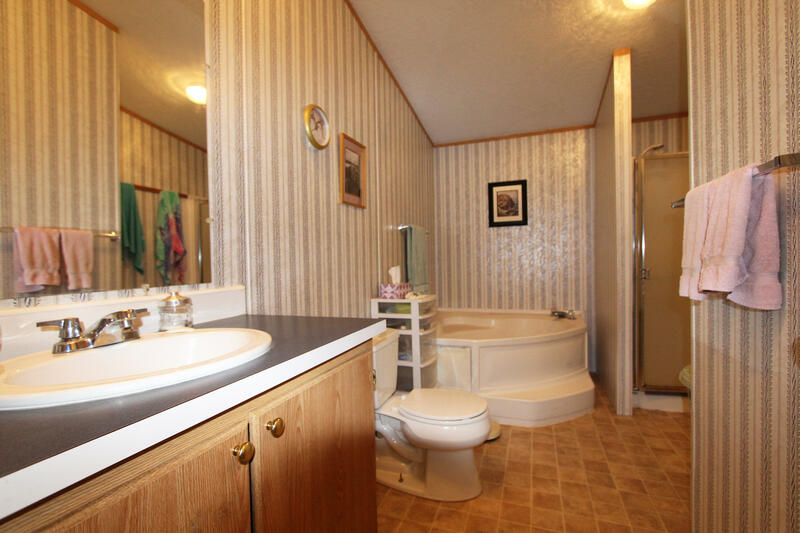 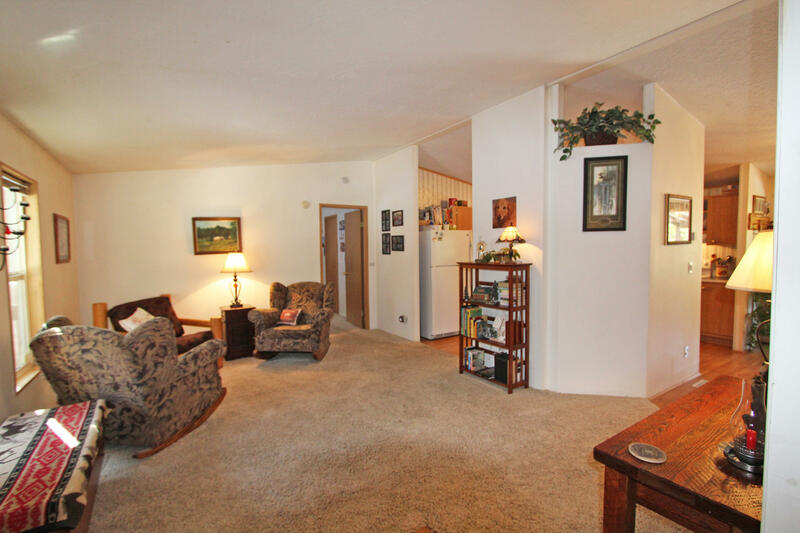 2 bedrooms (3rd bedroom has been converted to a family room), 2 bathrooms, living room open to the kitchen and dining area that offers covered deck access. 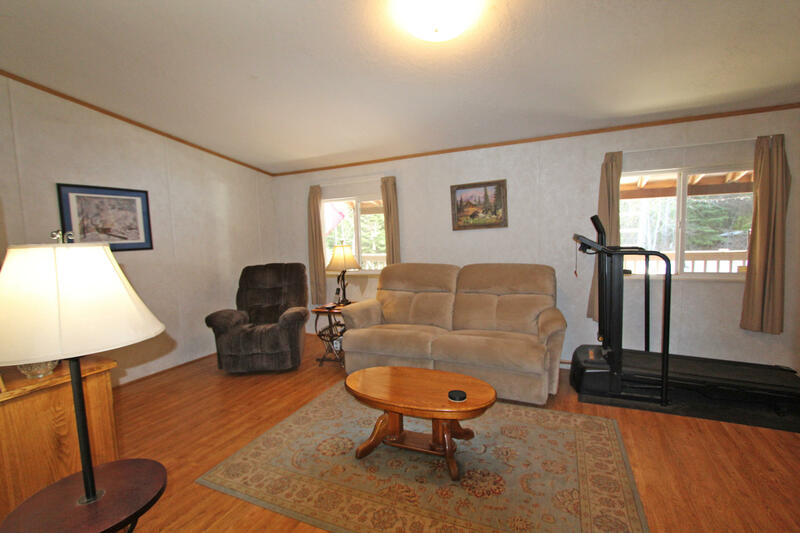 The family room has a cozy wood stove, master bedroom that includes a walk-in closet & master bathroom with soaking tub and shower. 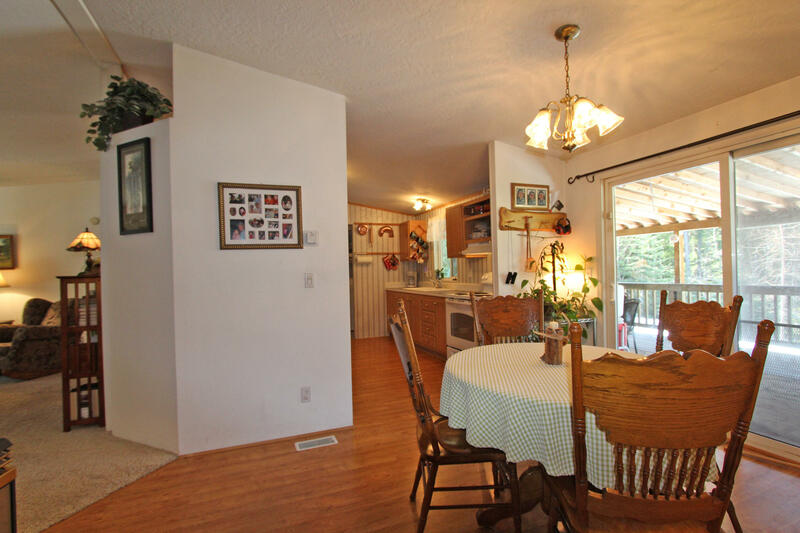 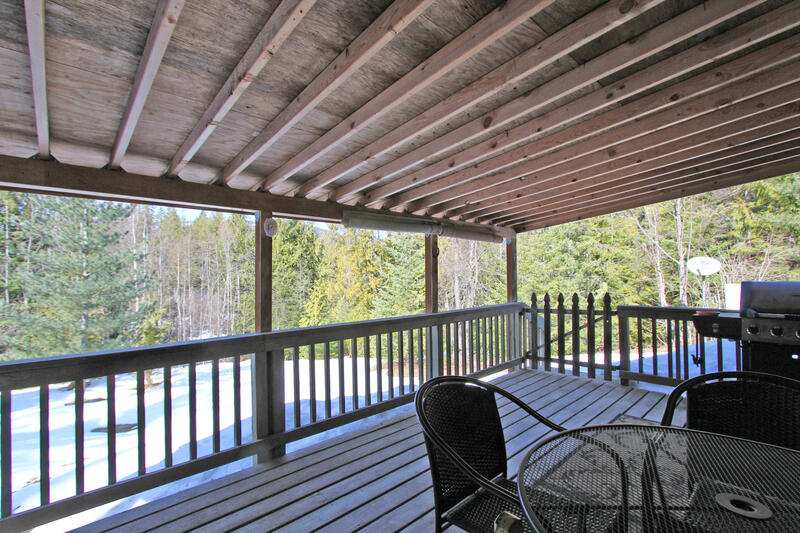 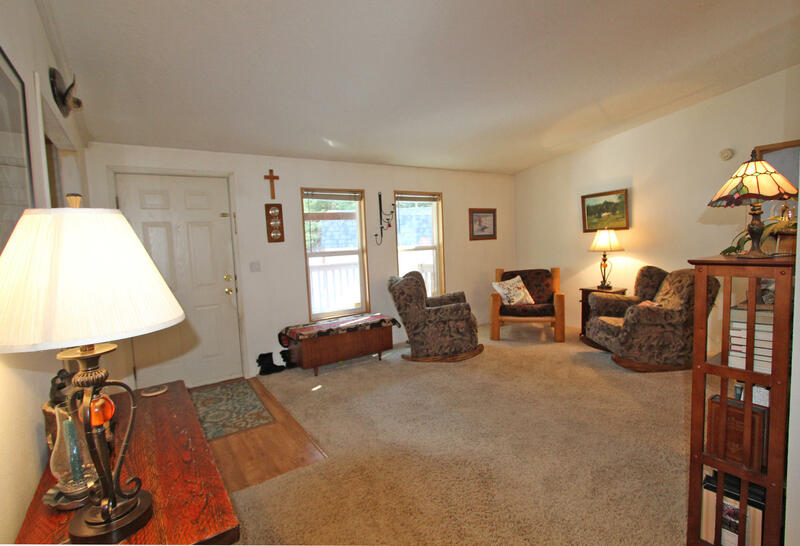 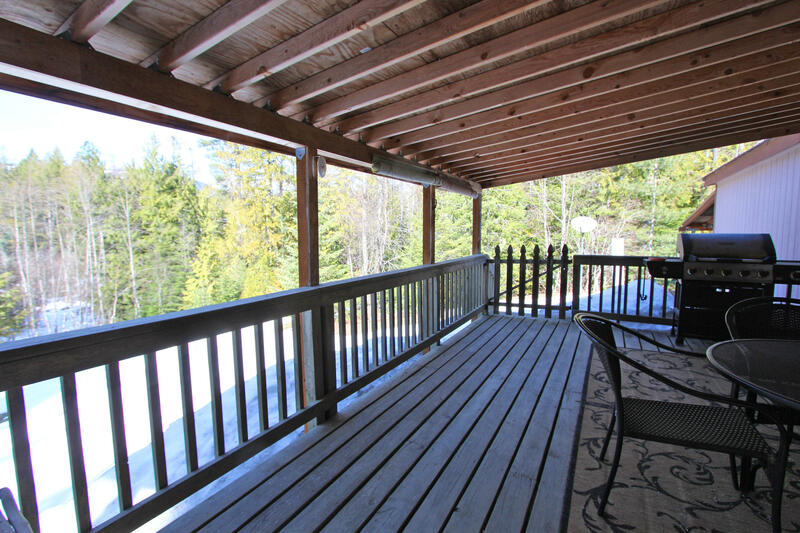 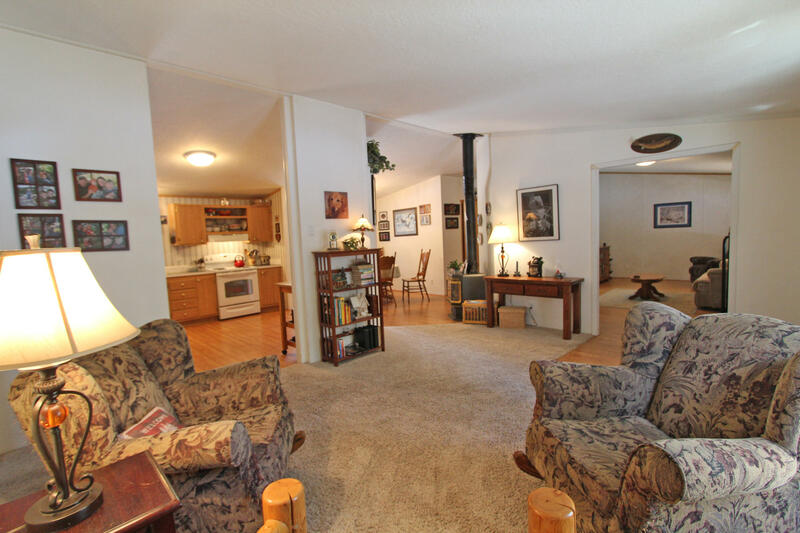 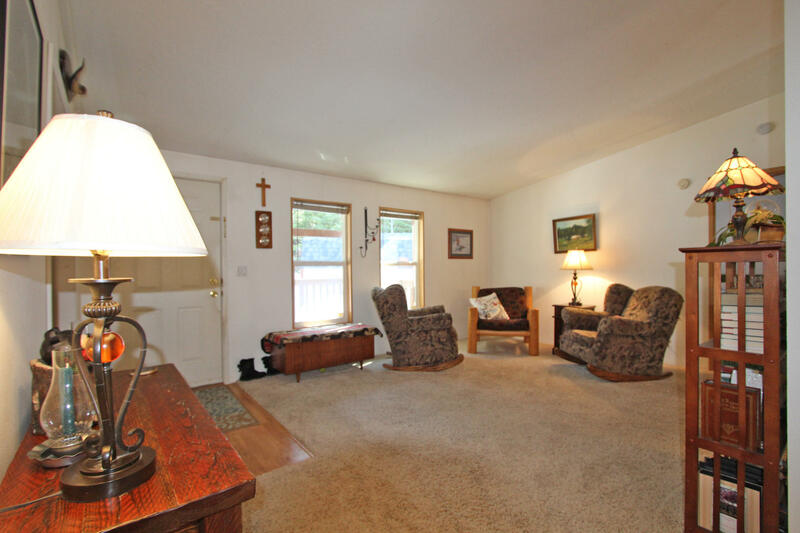 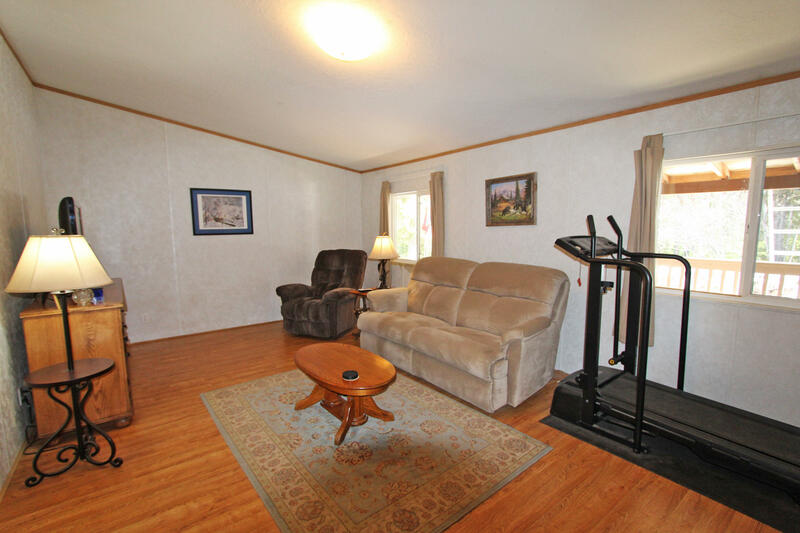 Enjoy nature and the forested trees from the covered front and back decks. 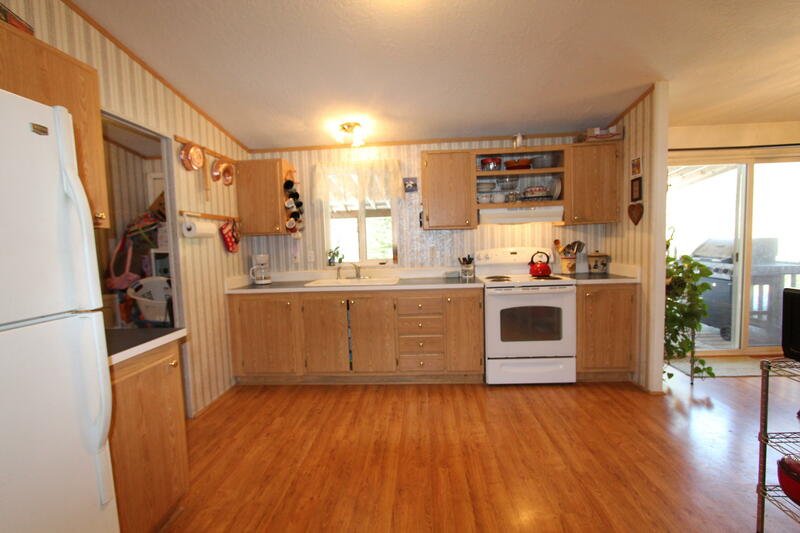 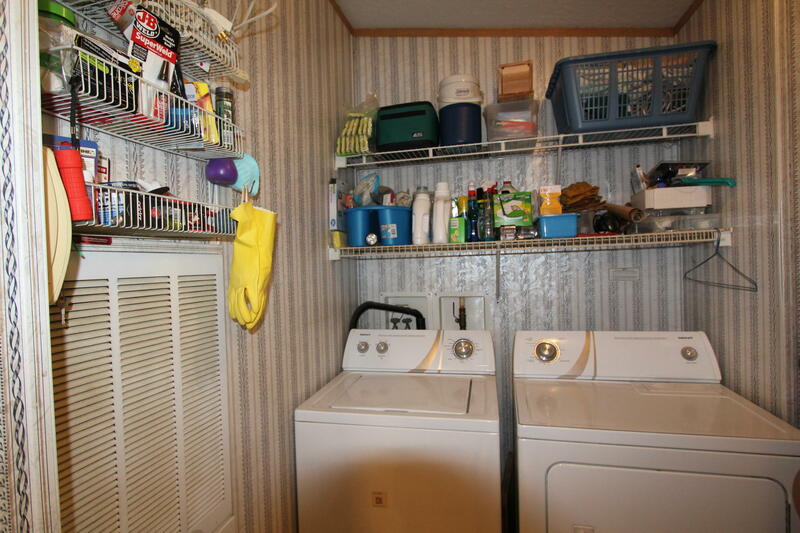 Laundry room with built in cabinets, forced air heat. Newer metal roof, attached carport & a storage building. 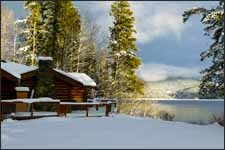 Bring your boat and enjoy the lake! 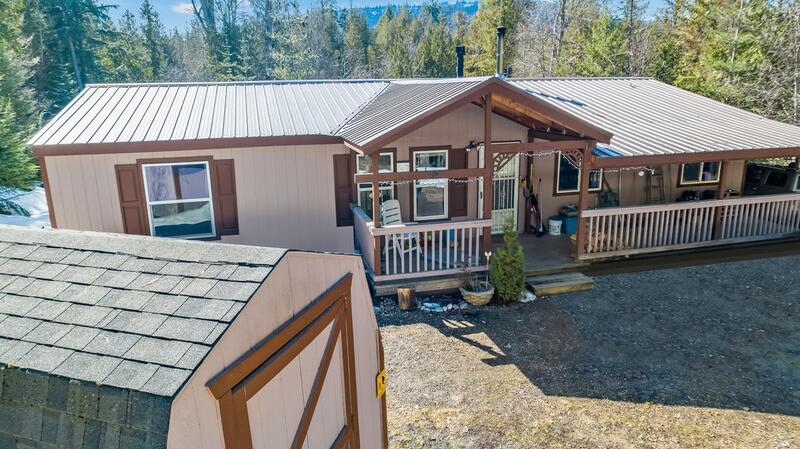 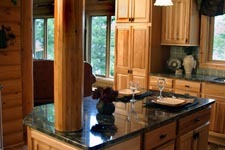 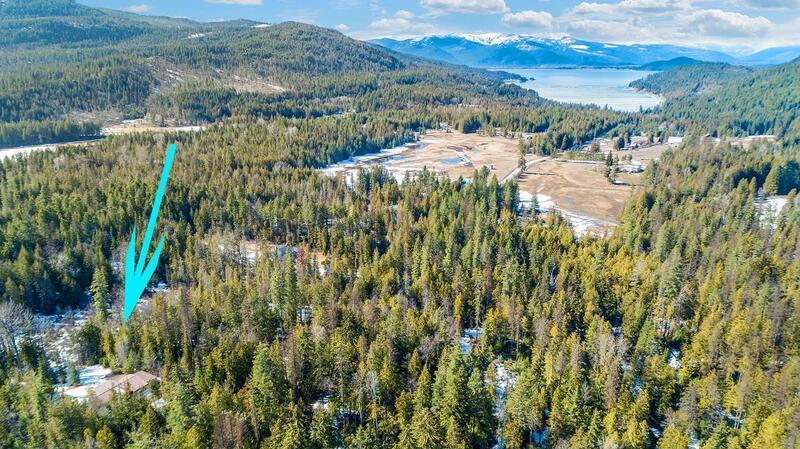 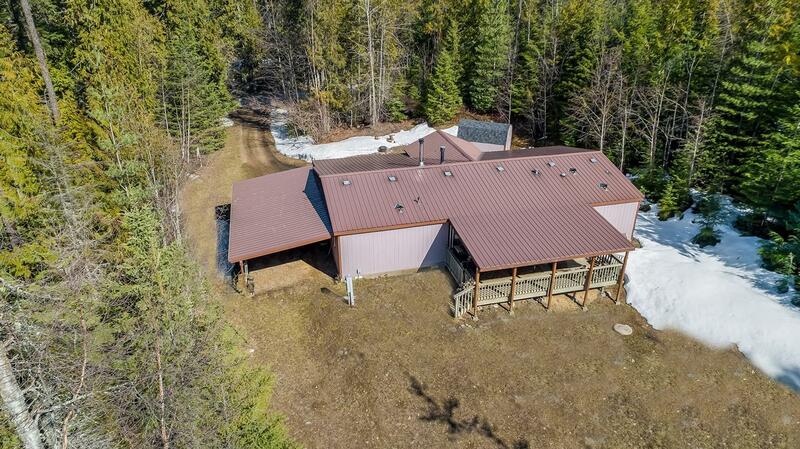 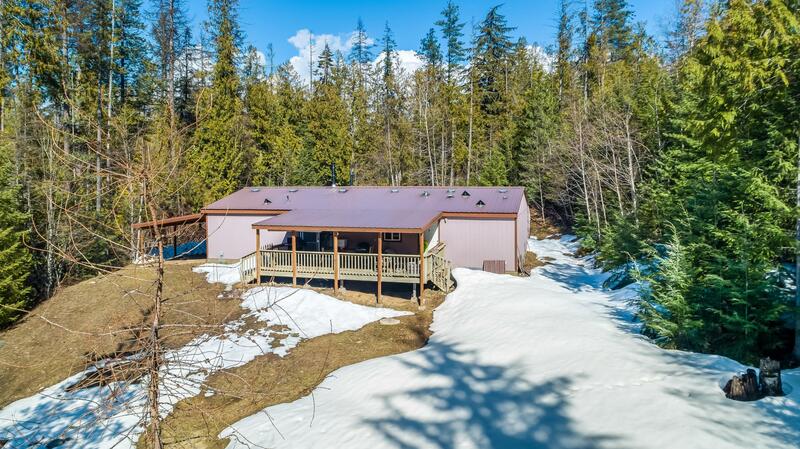 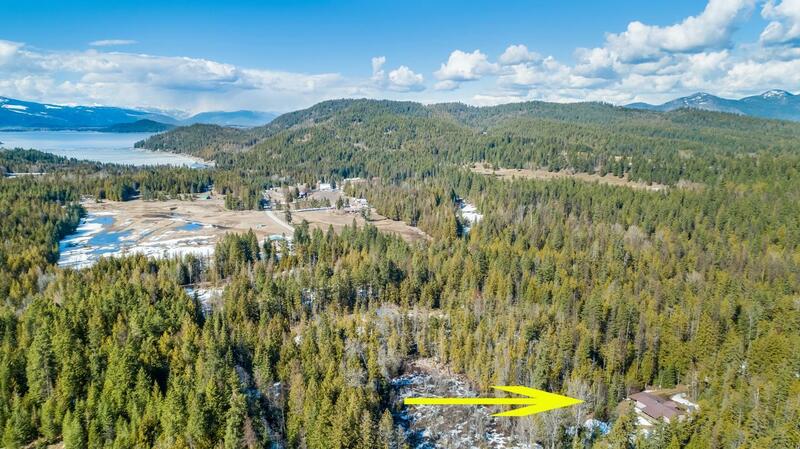 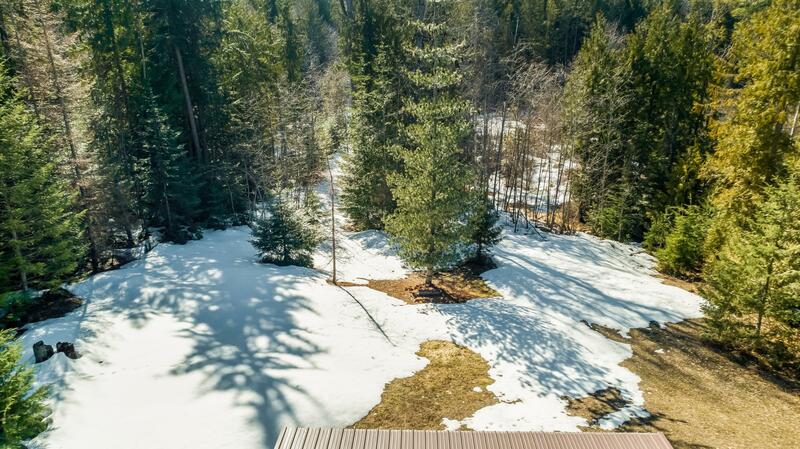 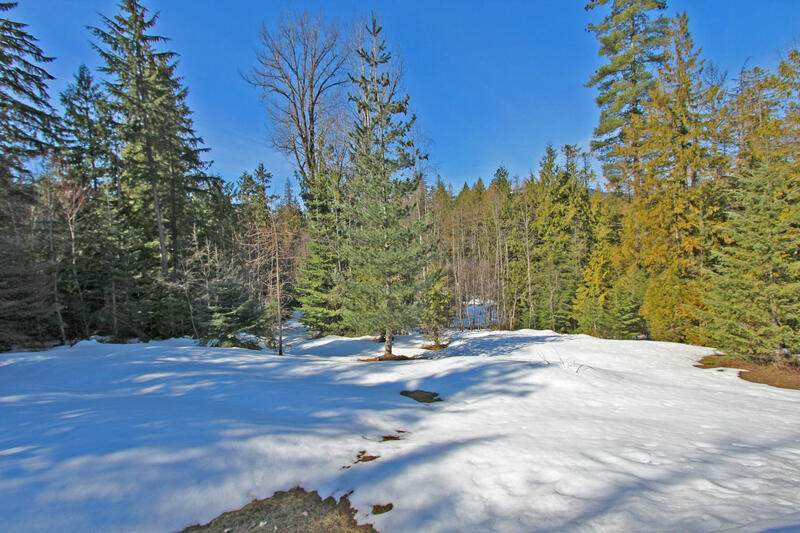 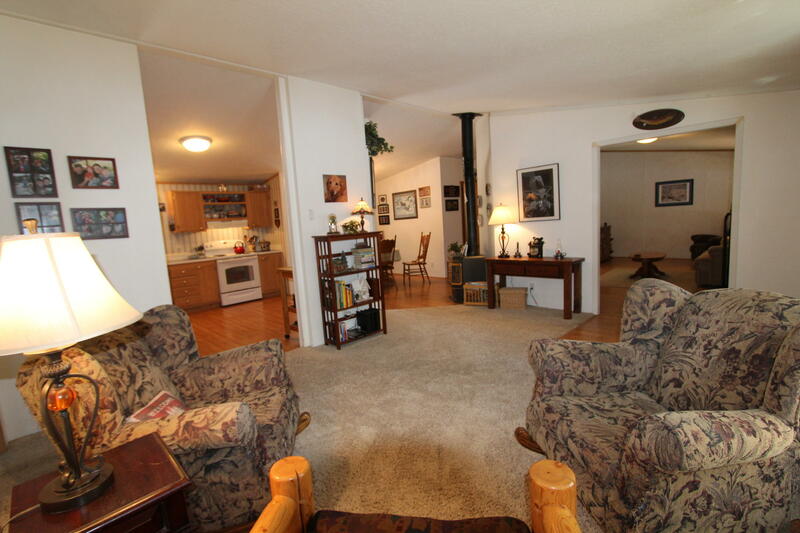 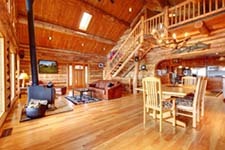 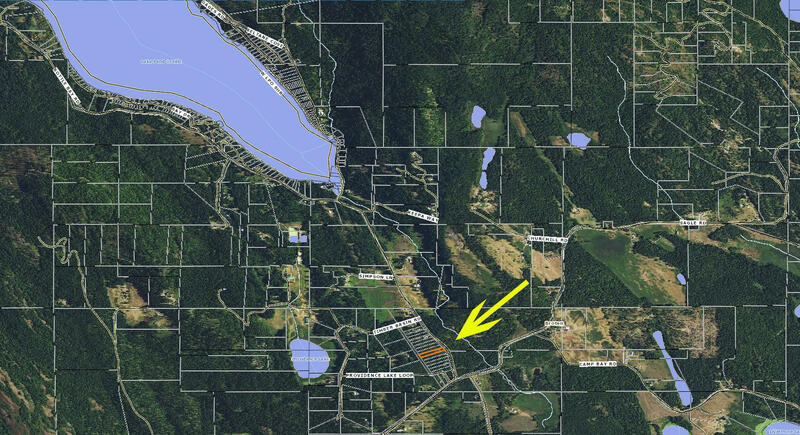 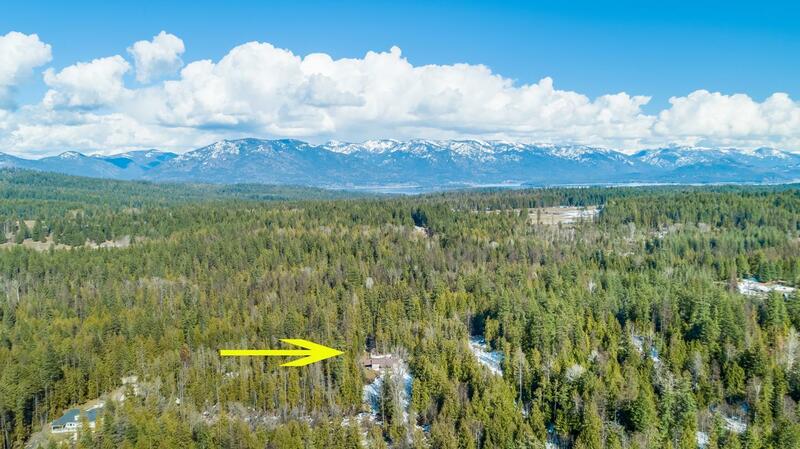 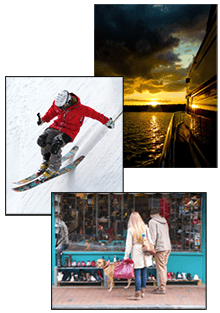 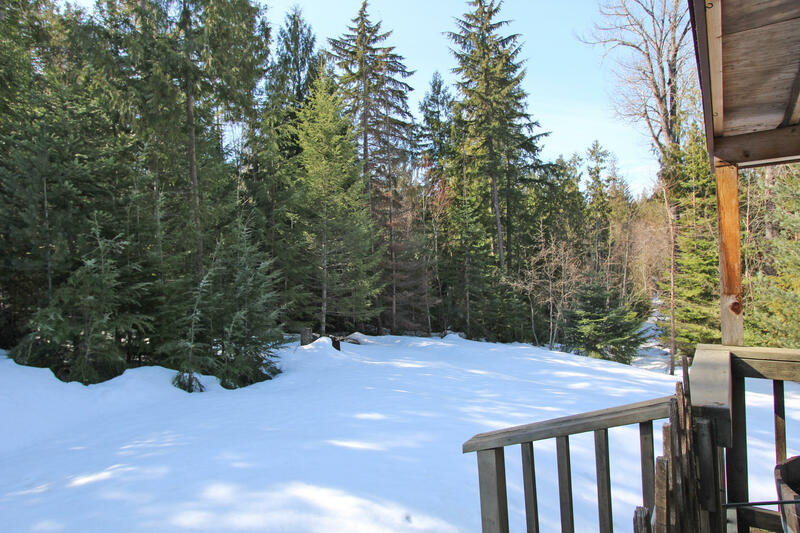 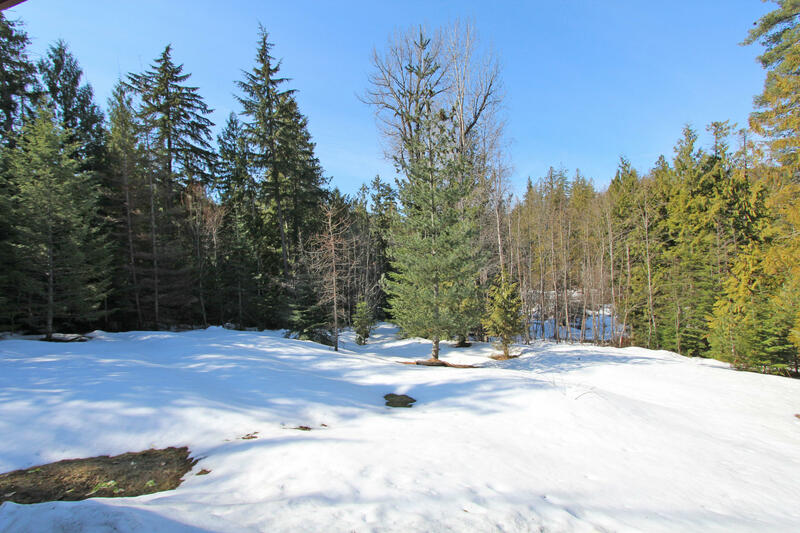 Endless fishing, boating, hunting, hiking, snowmobiling & skiing close by with easy county maintained access to Sandpoint . 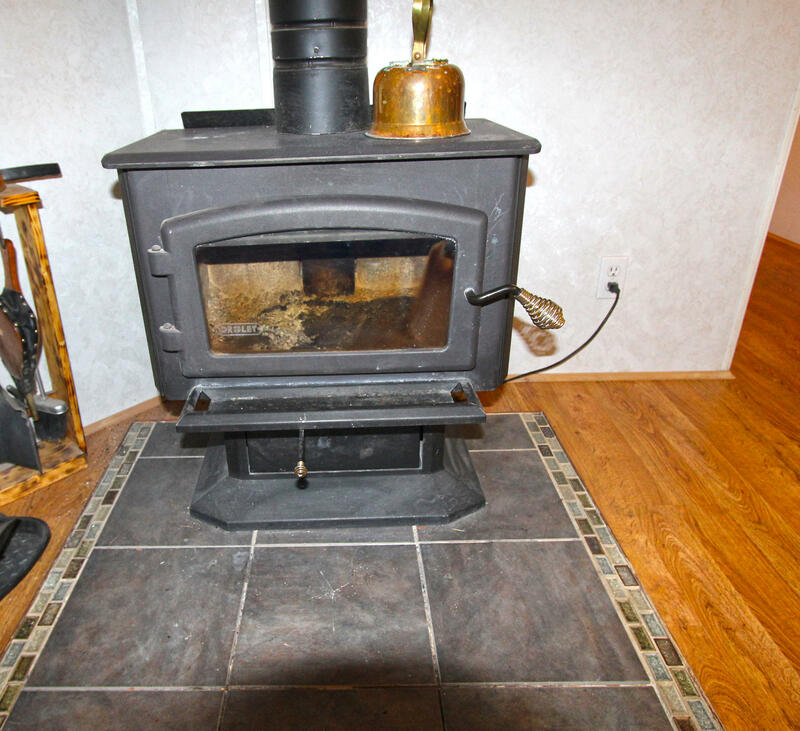 Terrific drilled well with 15+ GPM! 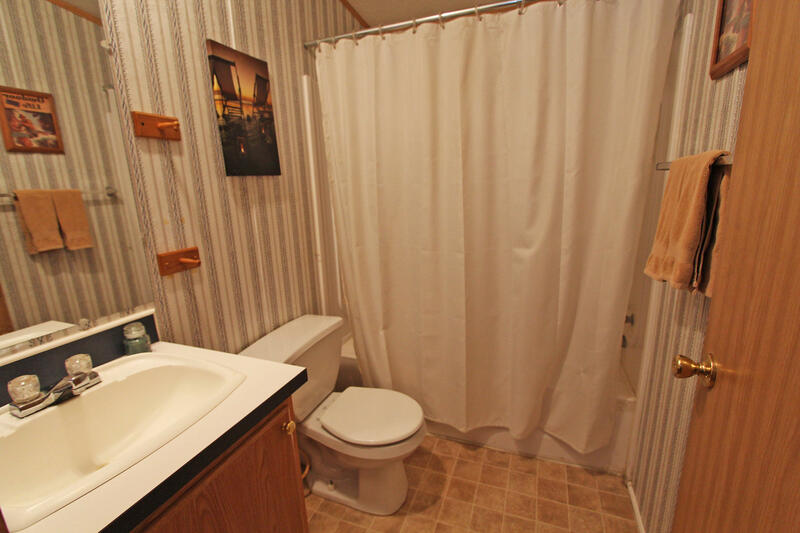 Nestled off the road offering privacy and serenity!